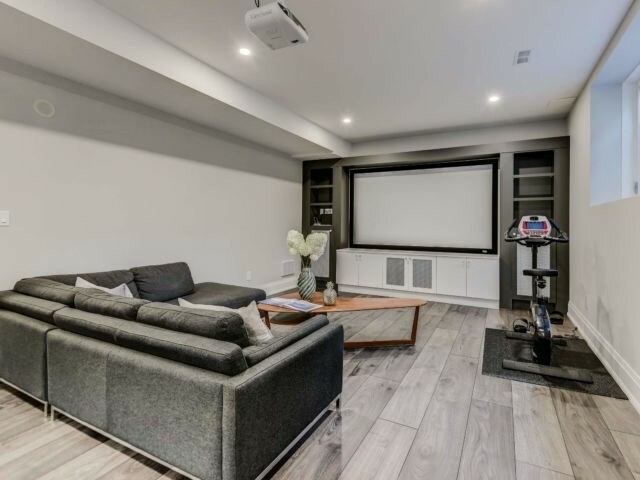 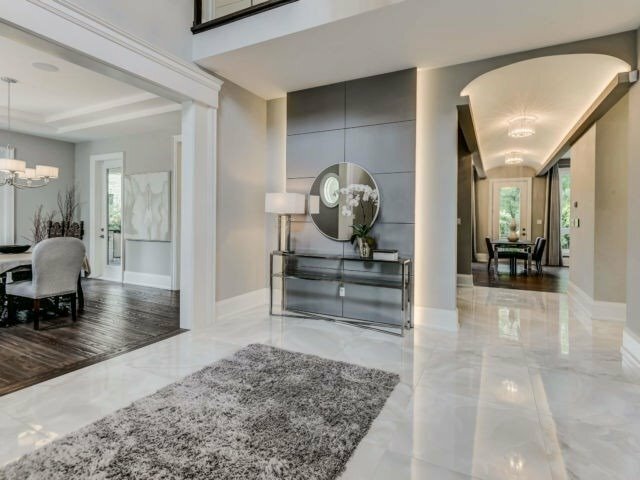 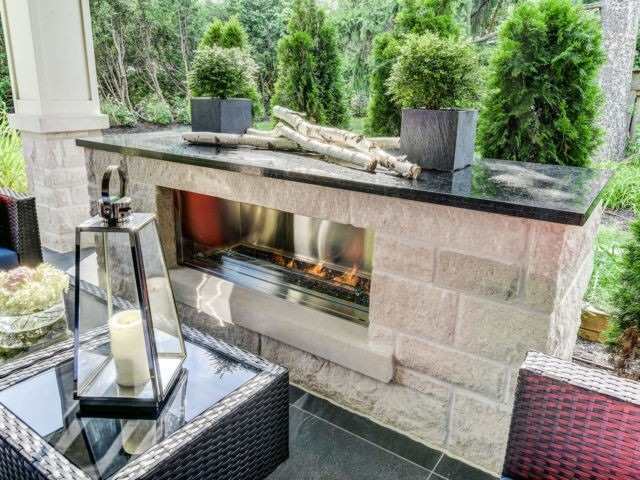 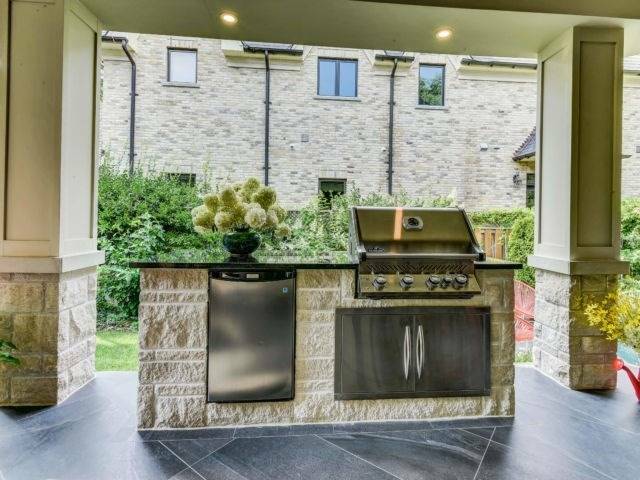 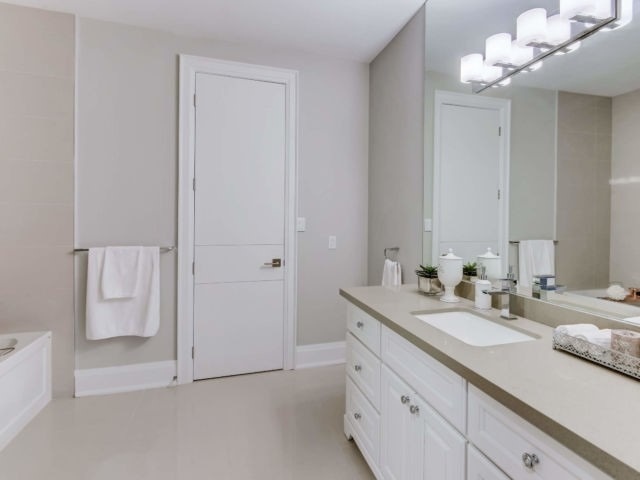 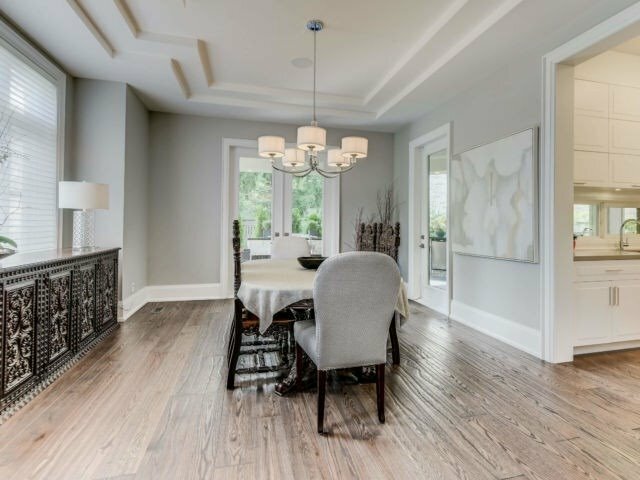 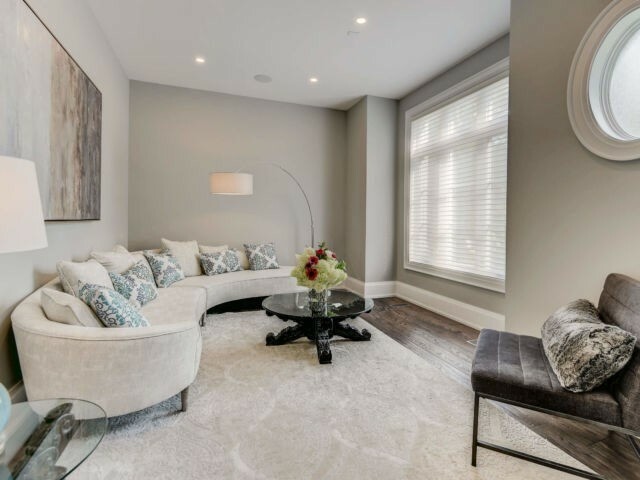 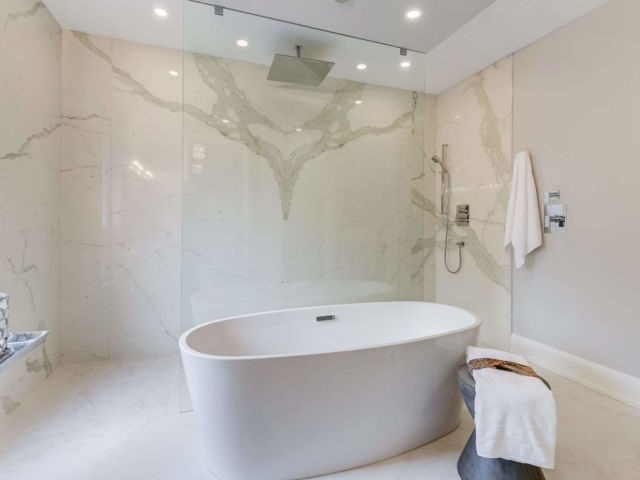 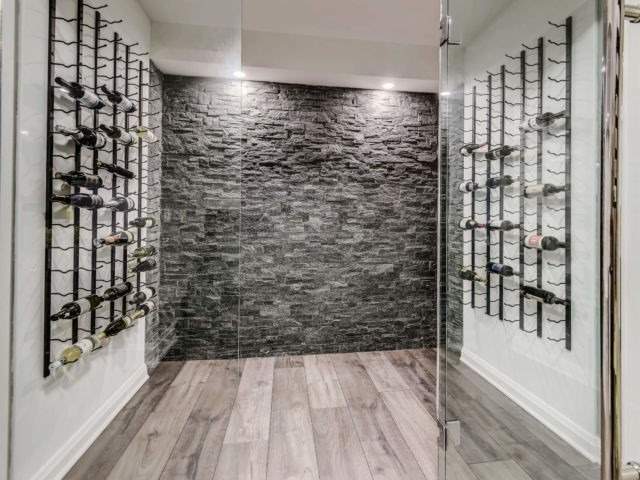 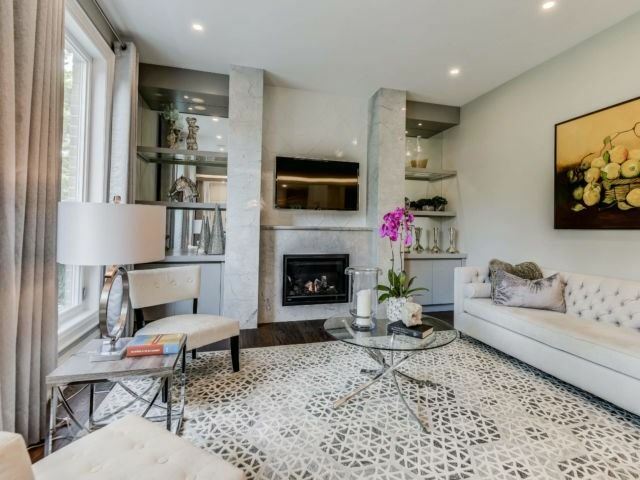 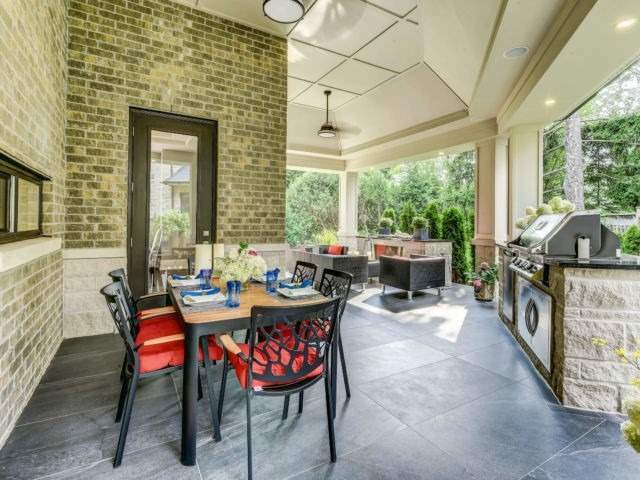 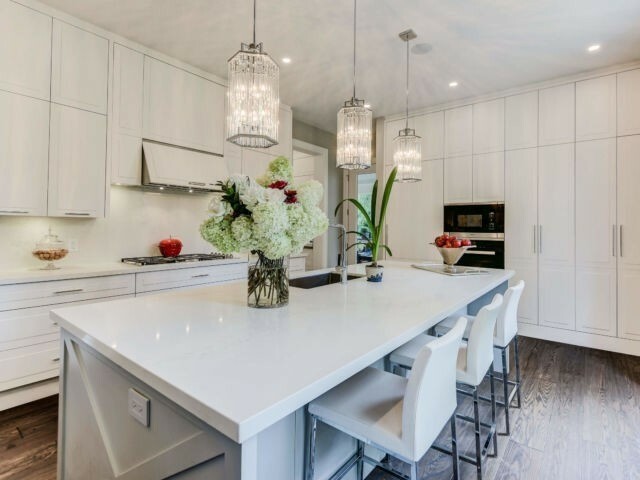 Description Located In One Of The Most Exclusive Streets Of Lorne Park, Custom Designed With A Trilogy Of Attributes Featuring Cross Ventilation, Natural Light And Efficient Layout. 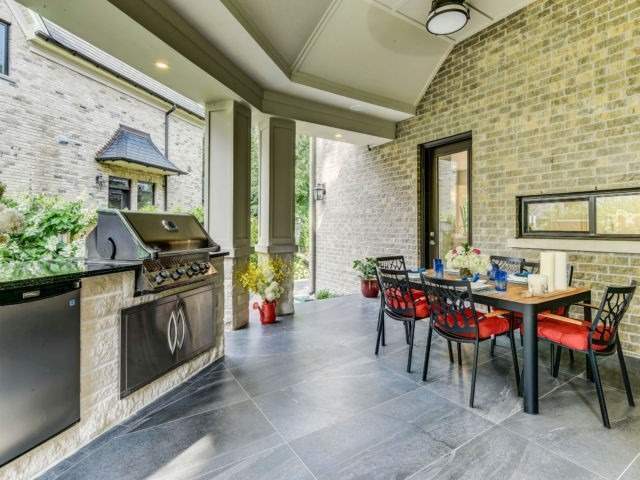 Limestone Facade Maximizes The 247Ft Lot Front And Gives Way To 4 Yards Prof. Landscaped Nested In Mature Trees. 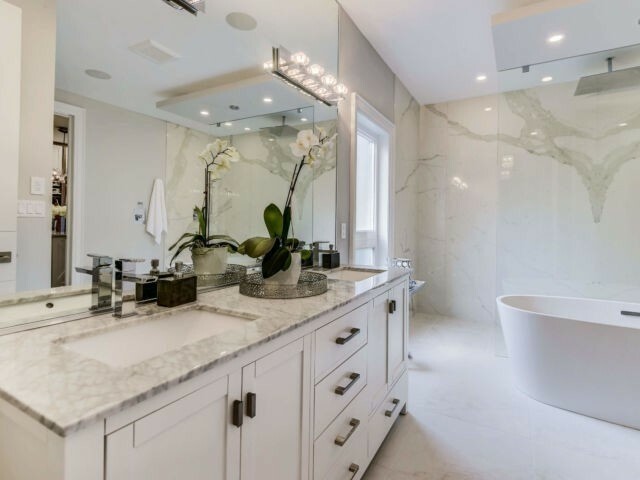 European Style Offers Fresh Gourmet Kitchen W/Miele Appl,Crystal Light Fixtures, Exquisite And Relaxing Spa Like Ensuite With Walk-Through Shower; Quartz,Granite,Marble Throughout.